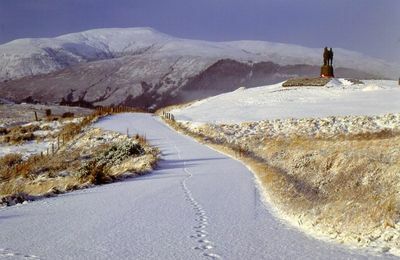 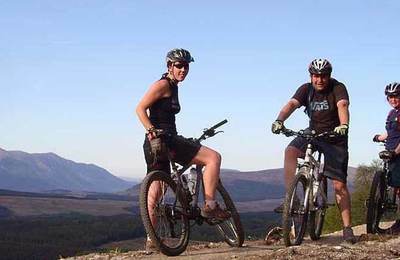 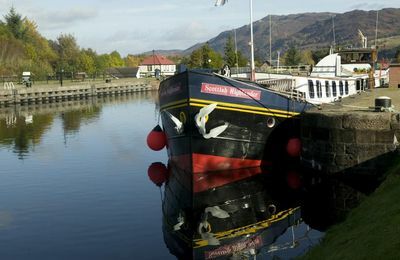 Fort Augustus lies at the southern shore of world-famous Loch Ness and is a pleasant 40 minute journey through the Great Glen from Fort William. 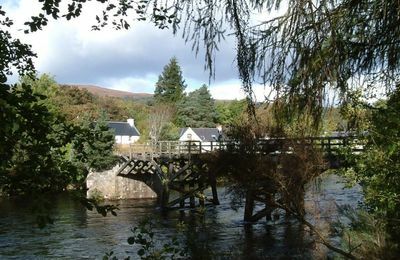 The village got its name from the Benedictine monks and as a result of the military campaign after Culloden to sort out the Highlands. 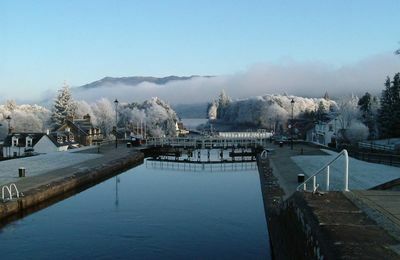 The "Fort Augustus" was a barracks for British troops during the time when they would march from Fort William to Fort George by Inverness. 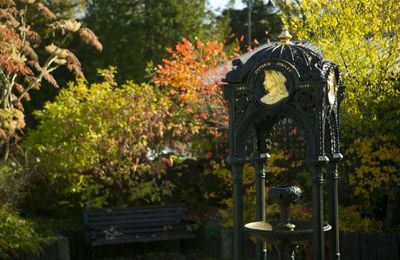 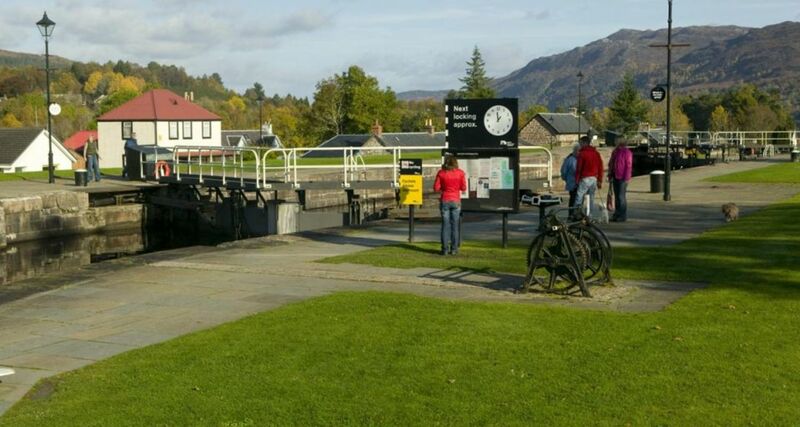 Today, Fort Augustus is an extemely charming, bustling village during the summer months. 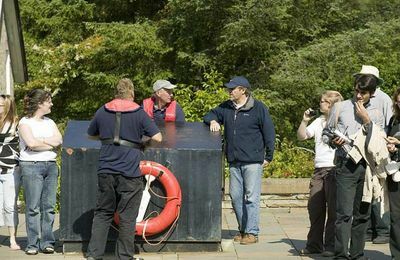 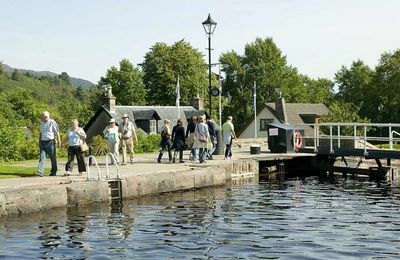 There are lots of things to do and with the Caledonian Canal cutting right through the village there are always boats and people to watch and pass the time to day. 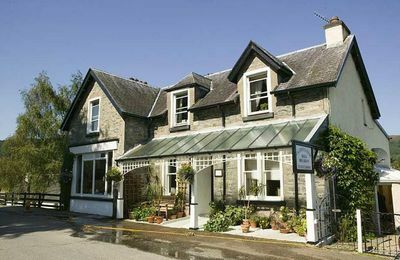 We recommend link The Lovat for friendly service, good food and comfortable accommodation in the Great Glen. 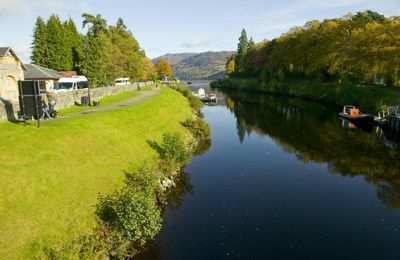 A short drive to Fort Augustus on a calm summer evening is often very rewarding in terms of scenery and atmosphere. 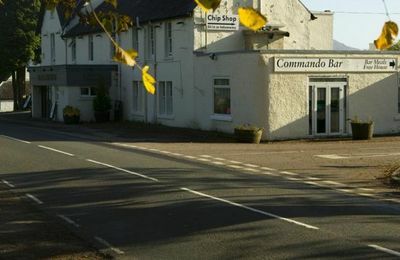 The village has a 9-hole golf course.